Roche 8117268/E Rev. C PCB Temp Control Board for COBAS TaqMan 96 . 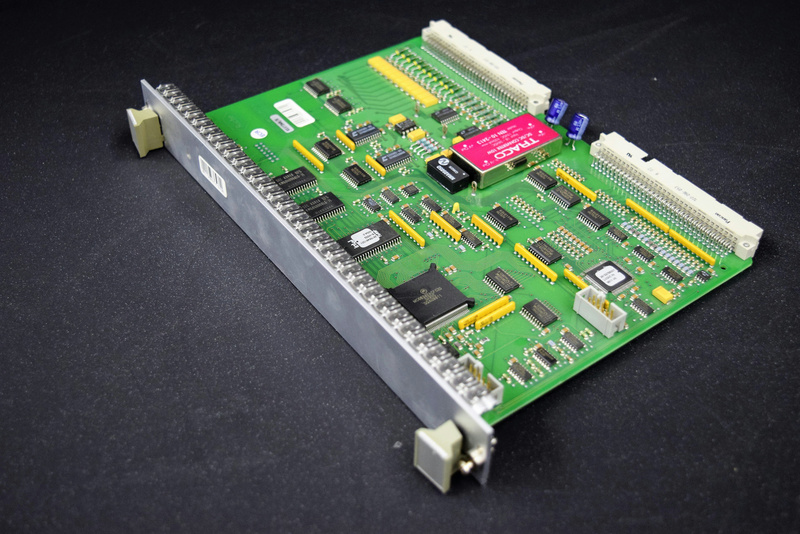 New Life Scientific, Inc.
You are looking at a PCB Temp Control Board. No testing was performed; New Life Scientific removed this from a Roche COBAS TaqMan 96 Automated DNA Amplification and Detection Analyzer SN 39-1616.